Photo: Drug-resistant Klebsiella growing in blood culture. The CDC announced this week that millions in the US contract 'super germs' and 23,000 die each year, but isn't their outdated antibiotic-and germ-focused disease model entirely to blame for this growing nightmare? 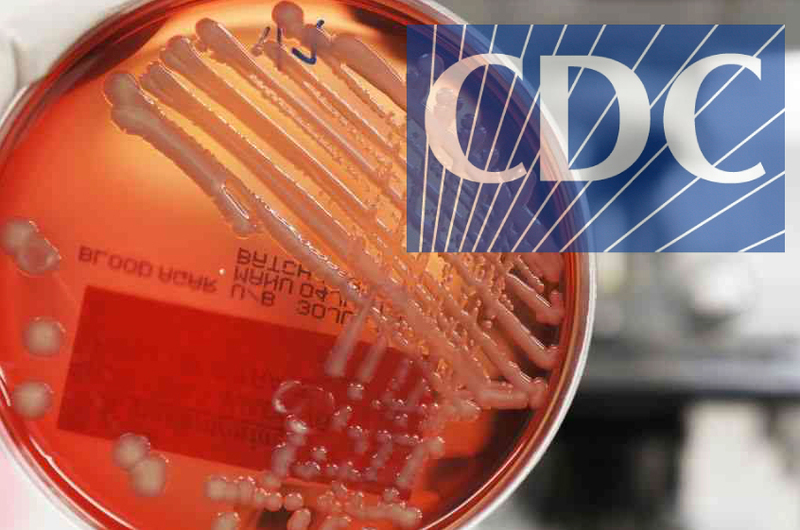 A new report from the Centers of Disease Control and Prevention (CDC) warns about antibiotic overuse and the resultant rise of 'super-bugs,' establishing for the first time different 'threat levels' for each type of drug resistant bacteria.